Have you seen the latest ad of Burger King? 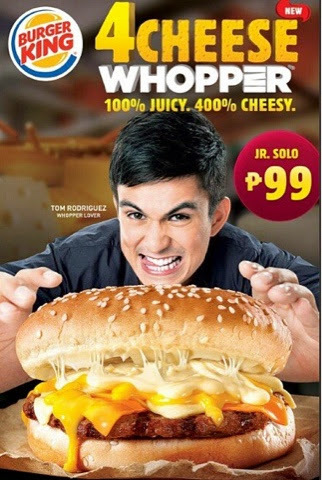 Yes, Whopper lover, Tom Rodriguez is the latest endorser of Burger King. What do you think of the add?